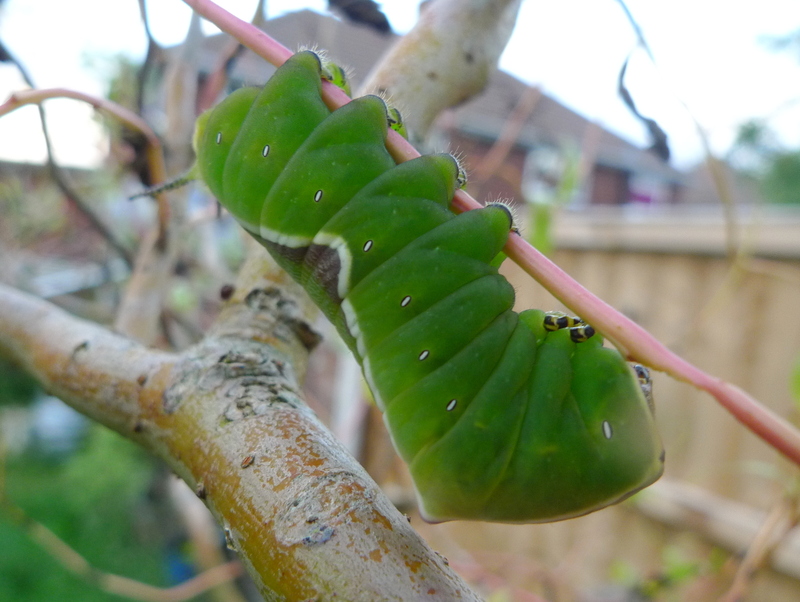 At this time of year, if you’re lucky, you might encounter tigers in your garden…..no not that kind of tiger! We’re talking about Scarlet Tiger (Callimorpha dominula) moths, one of our most spectacular moths. 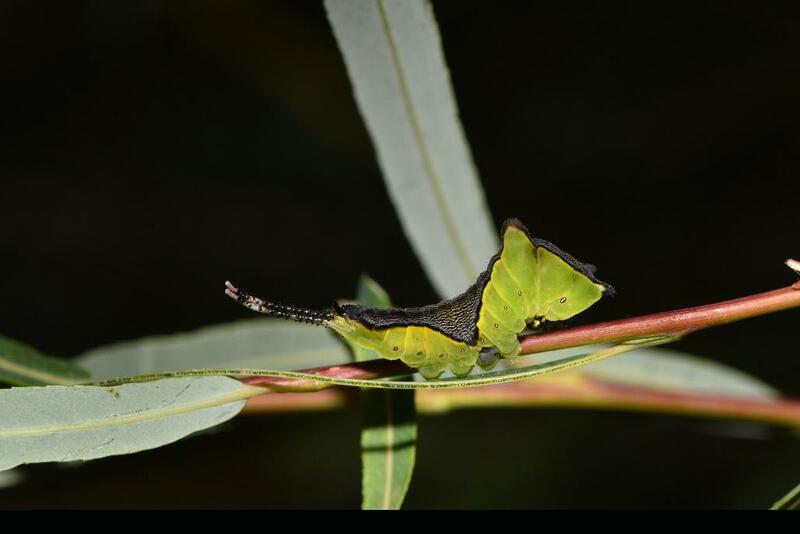 These colourful creatures are day-flying, their caterpillars feed on a range of herbaceous plants, and they are on the increase. The photo below was taken in a garden local to the Rowley Hills; the bright scarlet underwings are hidden beneath the forewings but sometimes you might find a Scarlet Tiger with its wings fully spread as shown in this photo. 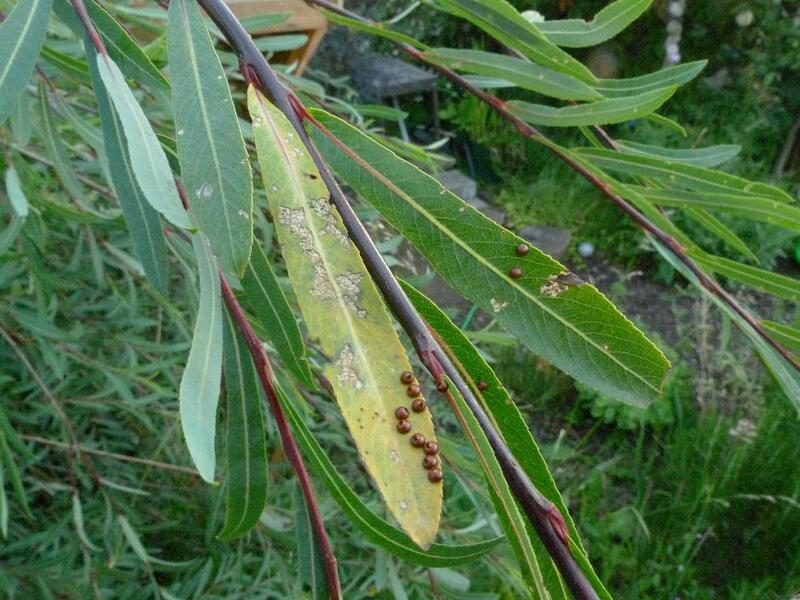 There is also a Scarlet Tiger Project in Stourbridge, formed by local residents who have successfully protected and enhanced habitat for Scarlet Tigers in their local area. 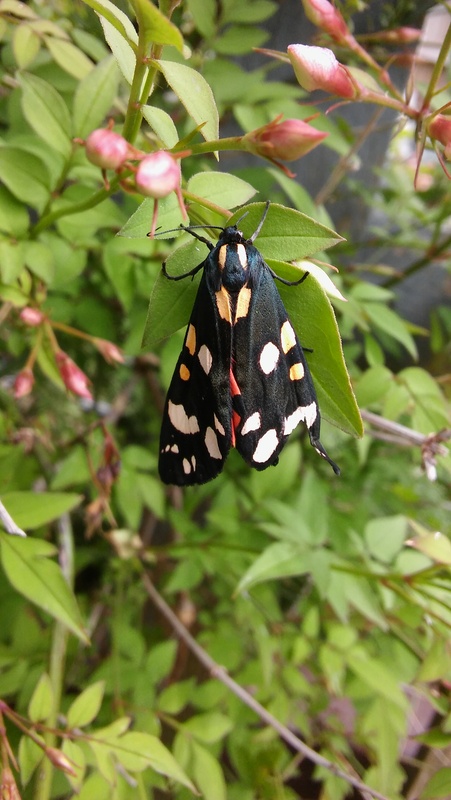 Do let us know if you’ve seen any Scarlet Tiger moths! This entry was posted in Nature & conservation and tagged Black Country, conservation, Friends of Rowley Hills, gardens, moths, Rowley Hills, Scarlet Tiger, West Midlands on July 14, 2016 by janetav. 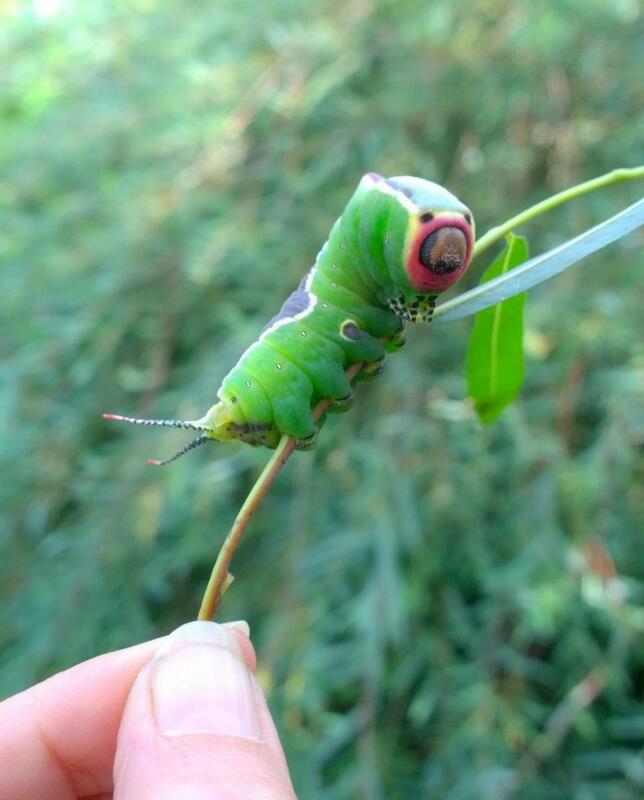 We’ve had some great wildlife sightings in and around the Rowley Hills recently! 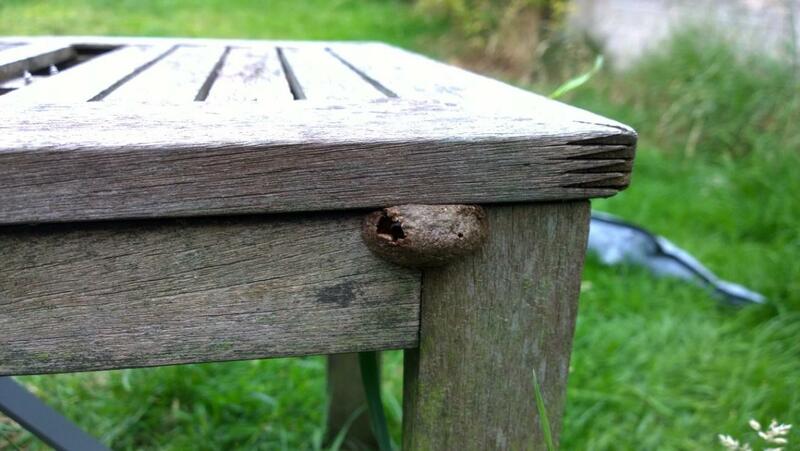 If you’ve spotted anything interesting, please do let us know. At this time of year, the Hills host a continuous flow of migrating birds, which stop off briefly to rest and refuel before continuing their journey south. 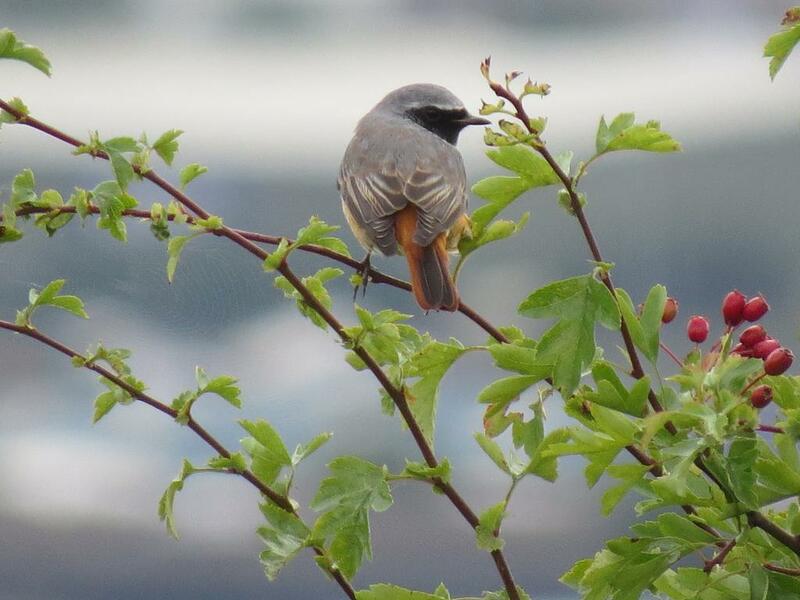 Recent sightings include Tree Pipit, Redstart, Linnet, Grey, Yellow and Pied Wagtails, Siskin, House Martin, Garden Warbler, Whitethroat, Lesser Whitethroat, Swift, Spotted Flycatcher, Sedge Warbler, Blackcap, Swallow, Willow Warbler, Mistle Thrush, Raven, Peregrine, Kestrel, Buzzard and Sparrowhawk. 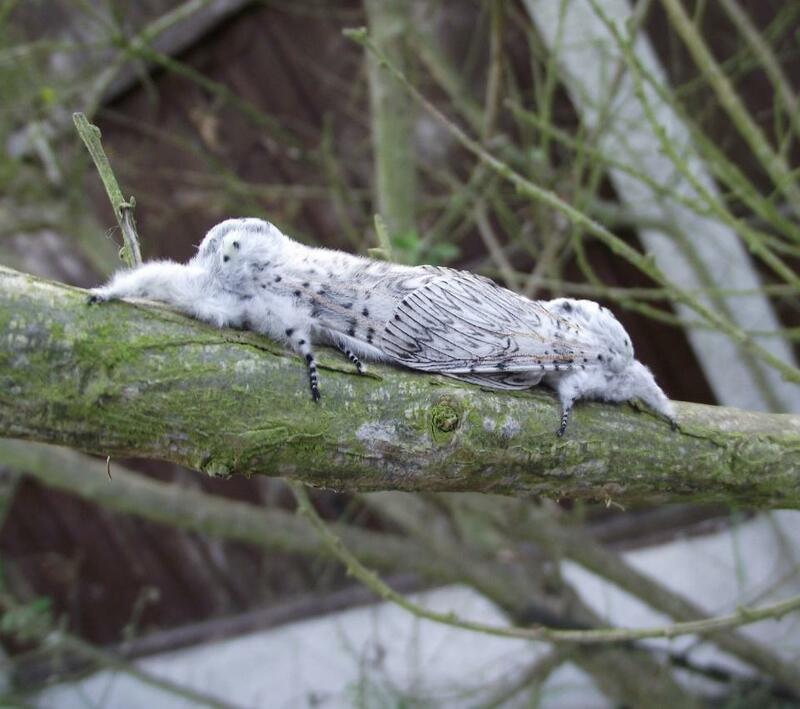 Many thanks to Ian Whitehouse who regularly tweets his Rowley Hills sightings and photos! 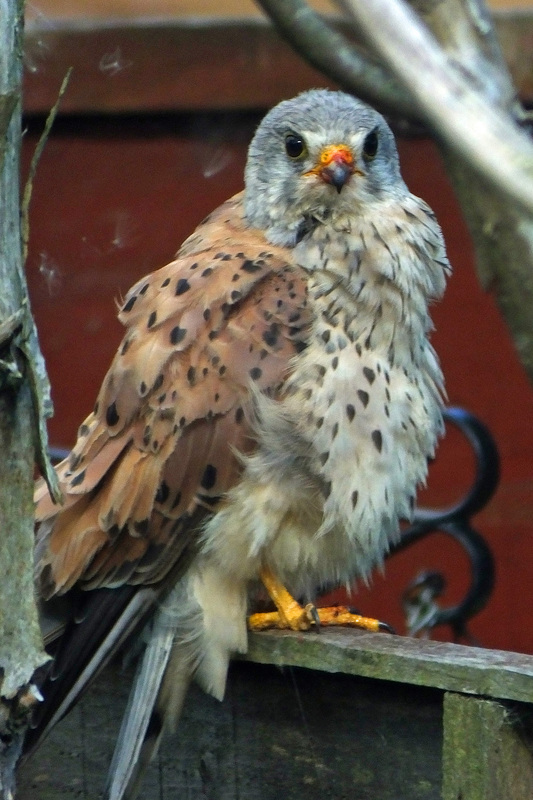 Local resident Andrew Cook also sent us these brilliants photos of a male Kestrel sitting on his garden fence. 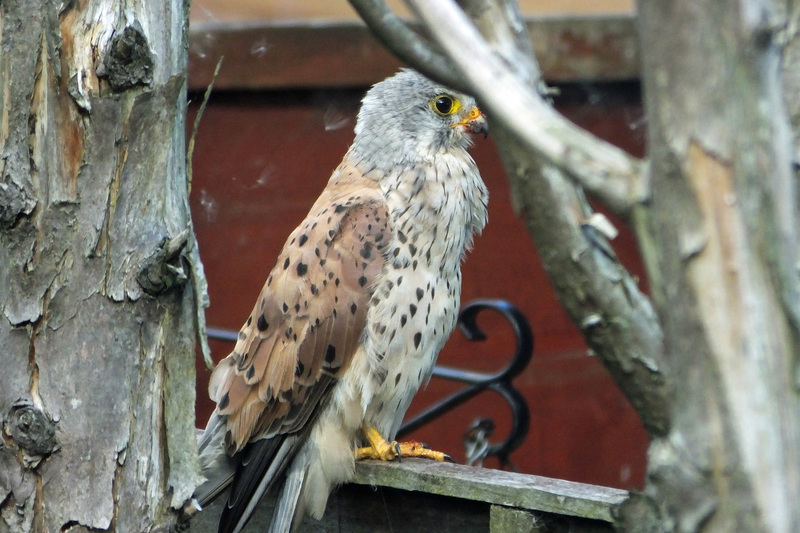 The Rowley Hills are a great spot for Kestrels as the grassland provides the perfect habitat for voles and mice, which are the Kestrel’s preferred prey. It looks as though this Kestrel may be resting after having recently eaten, as there is a small amount of blood on his beak and talons. 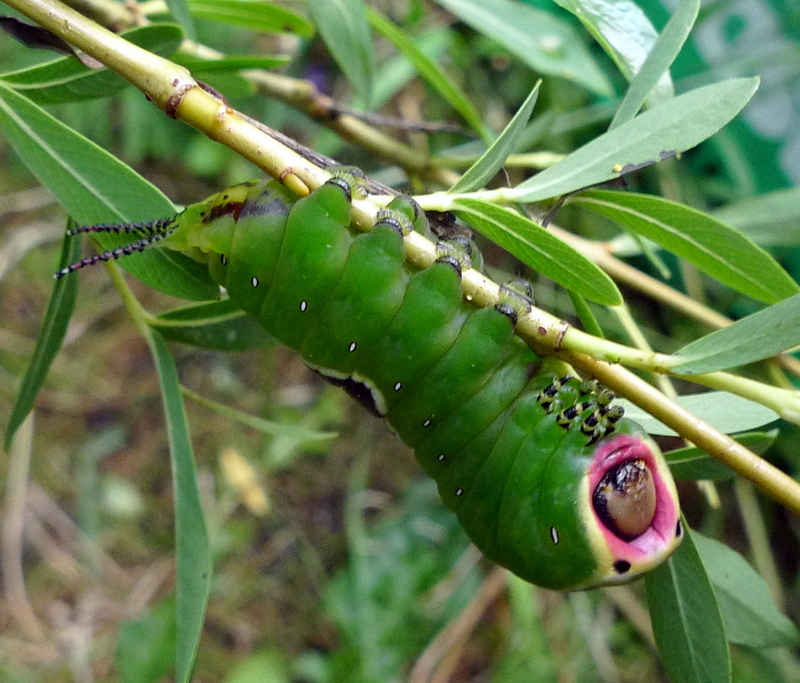 Another nice local record came from Lukas Large, who recorded this video of a Humming-bird Hawk-moth feeding on nectar from Red Valerian in his garden. As the name suggests, this moth resembles a Hummingbird in flight as it hovers and darts between flowers, its wings humming; Red Valerian is one of its favourite food plants. 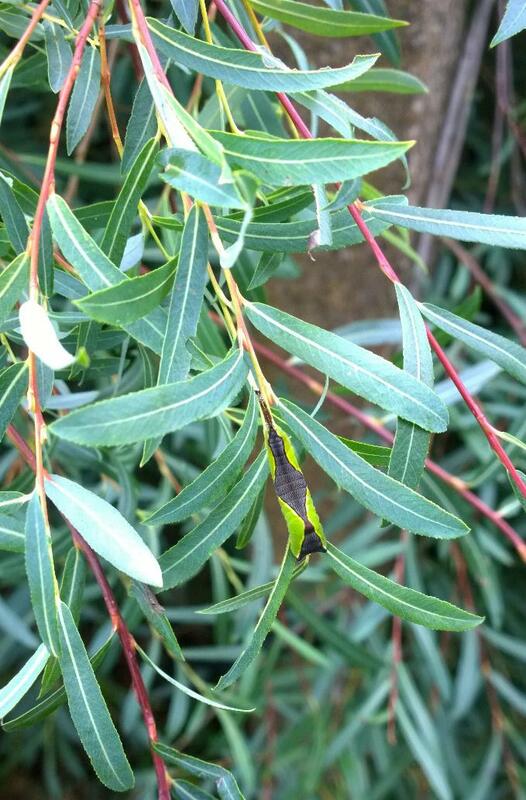 Humming-bird Hawk-moths migrate to the UK in summer from southern Europe and north Africa. 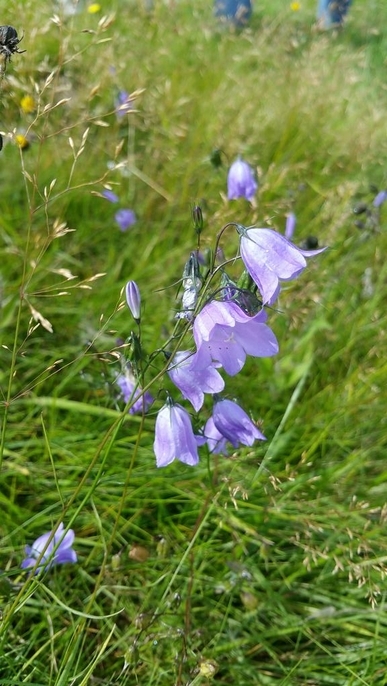 And finally, some more great news about the Harebells growing on the hillside above Bury Hill Park. Because Sandwell Council very kindly agreed to delay mowing the grass here in order to help conserve these wildflowers, we have been able to collect a large amount of seed from them. For most of the Harebells on that site it is probably the first time they will have produced seed in living memory as by now the whole area would normally have been cut. The seed capsules will now be left to dry out and the resulting seeds sown in suitable locations elsewhere on the Rowley Hills to help to conserve a scarce Birmingham and Black Country plant. 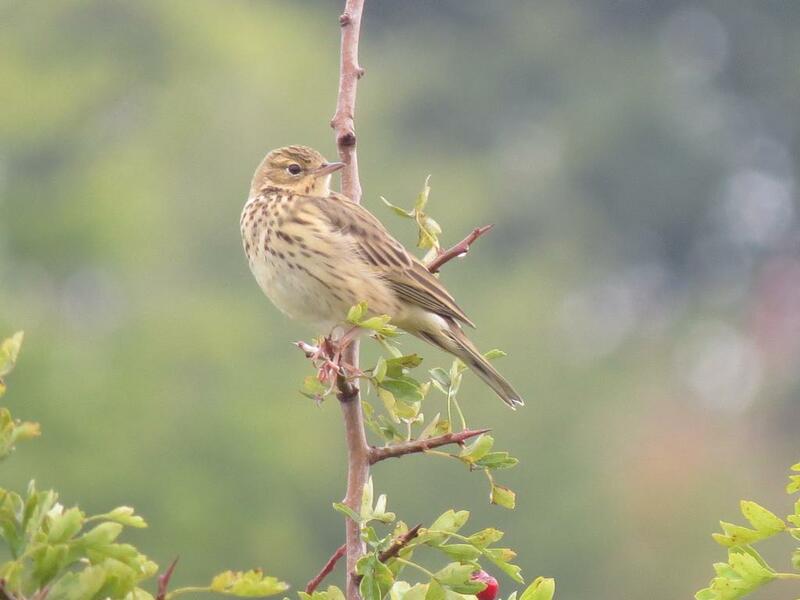 This is great news for conservation and biodiversity in the Rowley Hills and we are very grateful to Sandwell Council for their cooperation with our request to put the mowing in this area on hold. 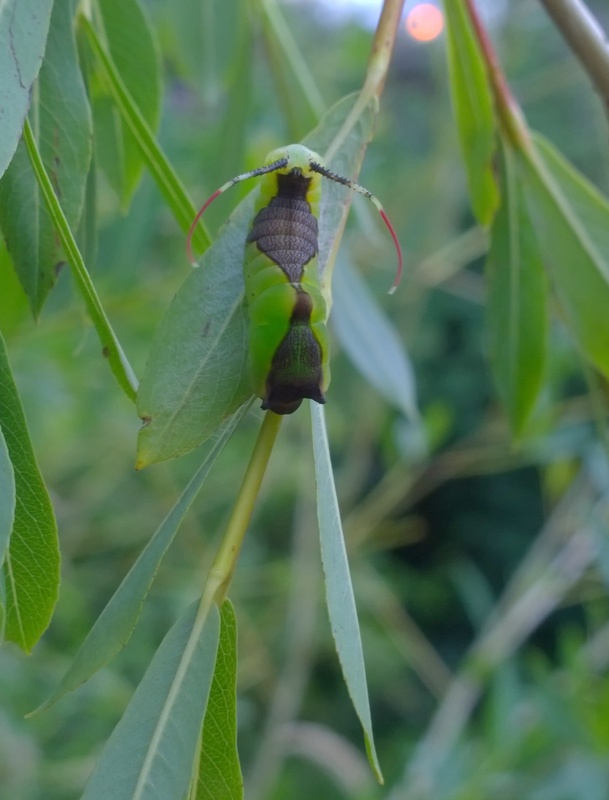 This entry was posted in Nature & conservation and tagged birds, Black Country, conservation, Friends of Rowley Hills, gardens, grassland, insects, moths, plants, Rowley Hills, Sandwell Council, West Midlands, wildflowers on September 2, 2015 by janetav.